Prior to The Tonight Show, Jimmy Fallon tried to reunite the cast of Saved by the Bell, but it just never panned out. After a long awaited time, Fallon’s dream came true this past Wednesday night. 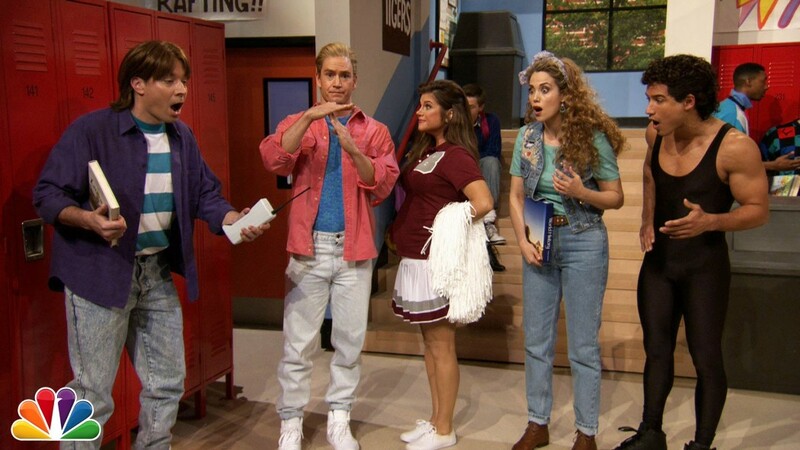 As part of a special week of The Tonight Show episodes filming in Los Angeles, Fallon did a sketch where he was a student at Bayside High and he was joined by Mark-Paul Gosselaar as Zack, Mario Lopez as Slater, Elizabeth Berkley as Jesse, Dennis Haskins as Mr. Belding and Tiffani Thiessen as Kelly. It was quite the reunion for most of the stars of the 90s hit television show. Click the video below and see for yourself. 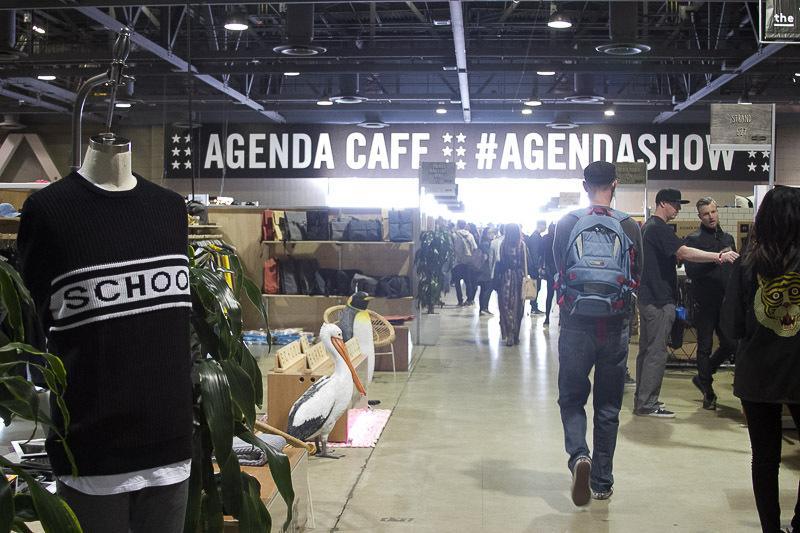 What’s new this coming fall?